GIZGUIDE's Top 5 Shopee Gadget Zone picks! Home / features / shopee / technology / GIZGUIDE's Top 5 Shopee Gadget Zone picks! Shopee has finally opened the Gadget Zone, their official page of their online shopping site that is made particularly for geeks! 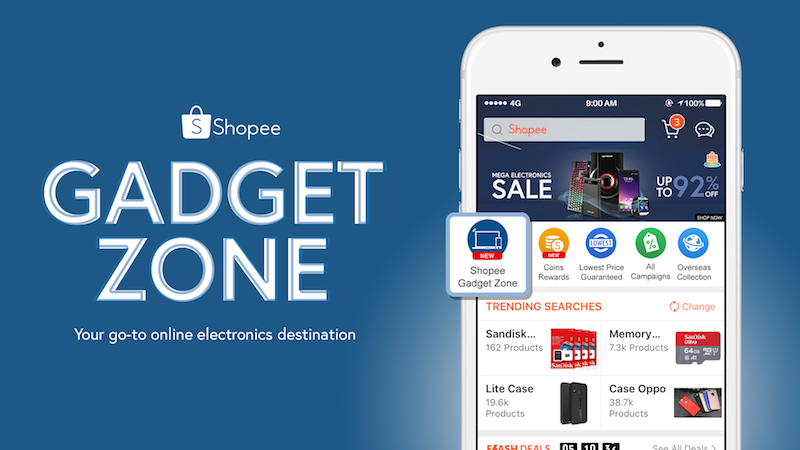 Shopee Gadget Zone is now here! We have listed five of our favorites on the newest go-to gadget online store in town! Take a peek on the Gadget Coach's curated picks below! 1. 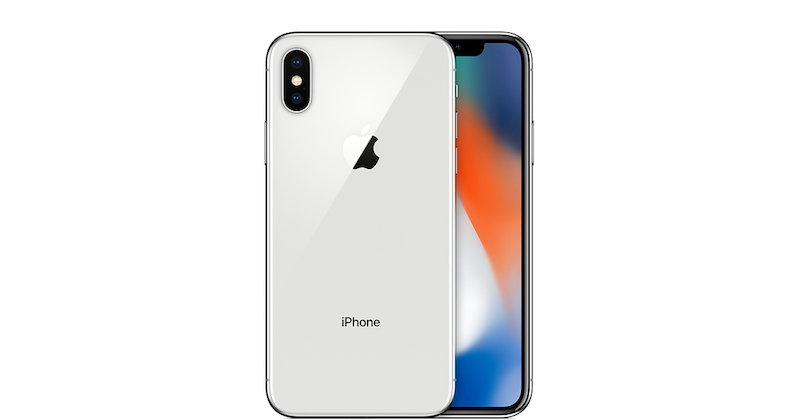 Apple iPhone X 64GB - We all know how much this Apple flagship phone costs in the market since last year. In the iPhone company's premium reseller stores in the country, the price of this phone has not went down from its SRP of PHP 64,990. But we are surprised to see that it's only PHP 51,499 with one year warranty! Check out this link to see it for yourself. 2. 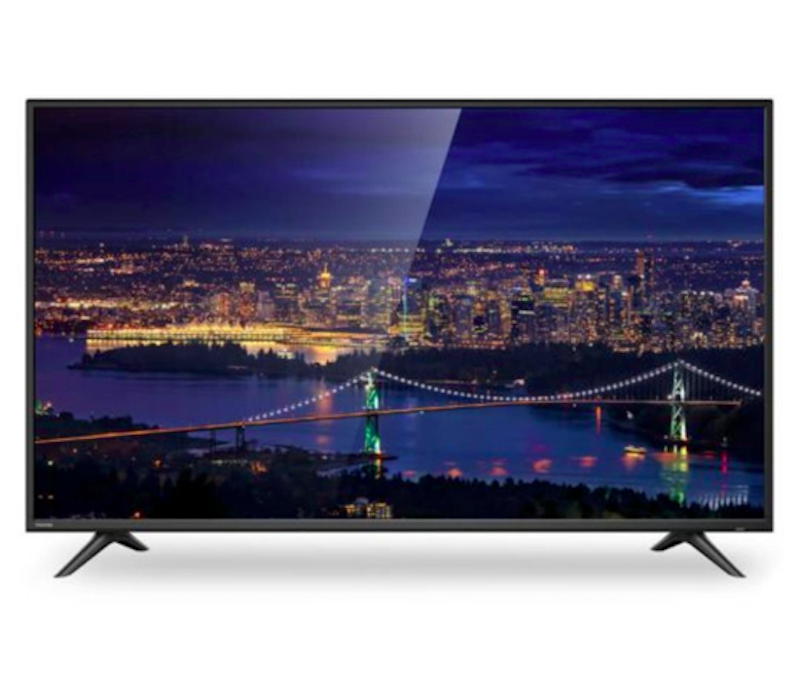 Toshiba 32-inch LED TV - The television is a 'must' for every Filipino home. We are surprised at how this Toshiba 32-inch LED television only costs PHP 7,299 at Shopee from its original price of PHP 13,999! It comes with a one year warranty and seven days replacement if there is a factory defect. See here if you want to buy one. 3. 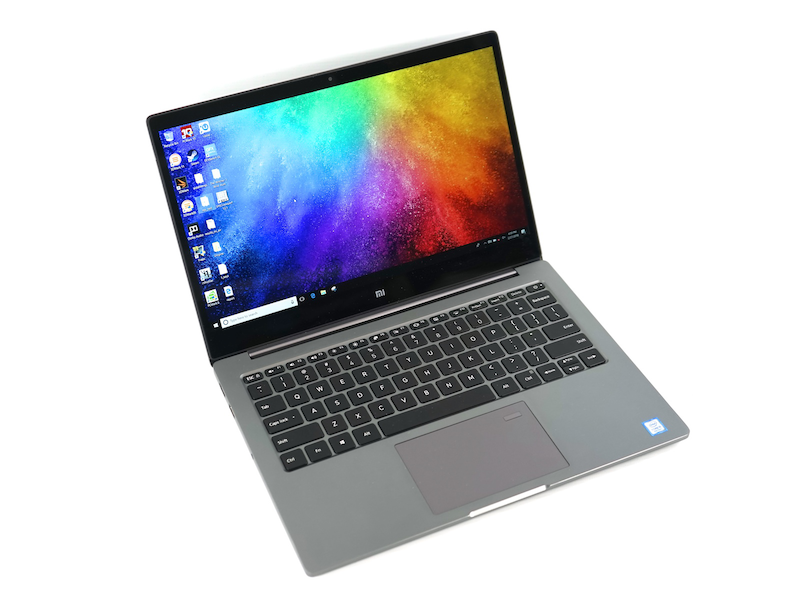 Xiaomi Mi Notebook Air 13.3-inch - Shopee Gadget Zone is really not disappointing when it comes to their "lowest price guaranteed" commitment. This notebook sells for more than PHP 40,000 in its flagship store in Megamall and retail in TriNoma. You can buy this 13.3-inch notebook for only PHP 37,990! Go to this link for more details. 4. 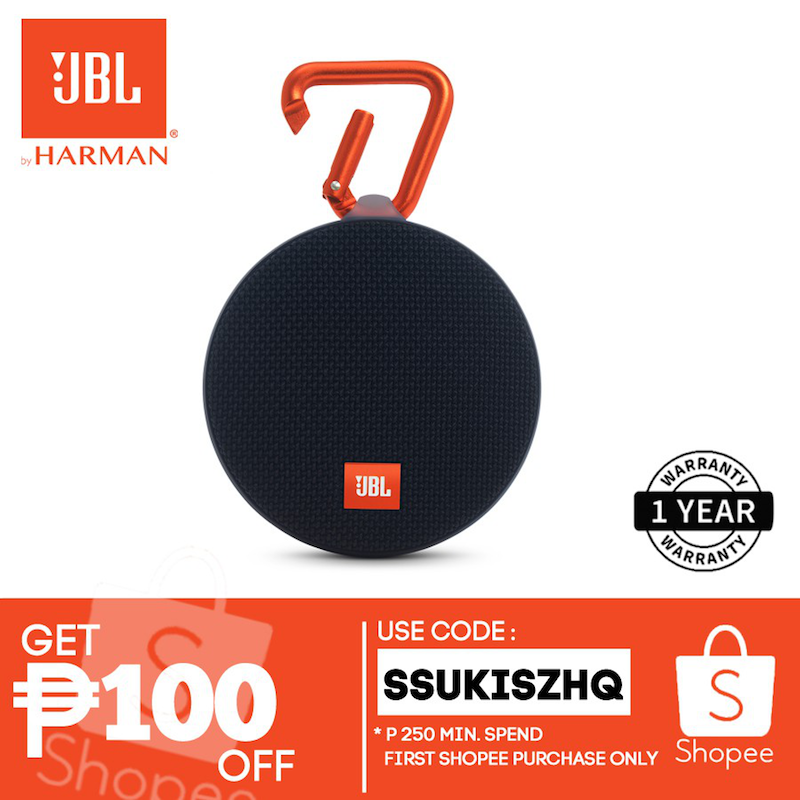 JBL Clip 2 - This cute portable speaker is also available in Shopee Gadget Zone! You can get it for only PHP 1,999 instead of its original retail price of PHP 3,099! What we liked the most is the additional PHP 100 off when you use the code SSUKISZHQ on top of the FREE delivery. See the product listing here. 5. 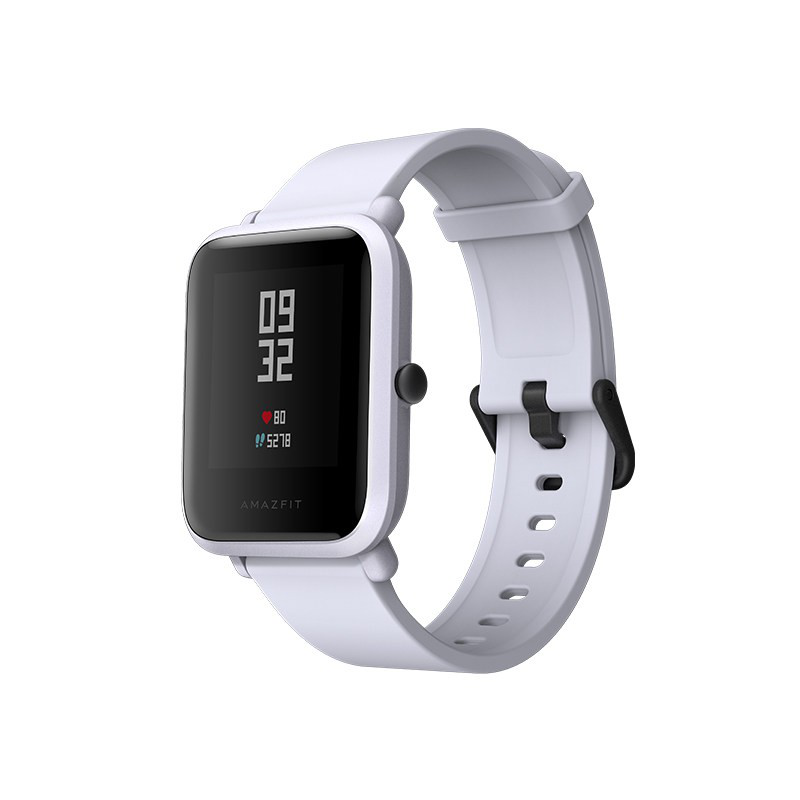 Amazfit BIP - Get this fitness tracker for only PHP 2,554 instead of PHP 3,799 at the Amazfit official store in Shopee Gadget Zone! It comes with 7-day return for factory defect and FREE Shipping. Check out the product in this link. There you go! This are our wishes for the newly launched Shopee Gadget Zone. You can also get your gadget wishes at lowest prices in this newest webpage from Shopee! If you're new to Shopee, use our code GZGIZGUIDE at checkout to get 10 percent off on your total purchase capped at PHP 4,000. The code is active for 30 days only and can be used by 1,000 unique Shopee shoppers! What are your wishes or picks?